492 people participated in the show, with a fairly even mix of industry professional and gardening public attendees. 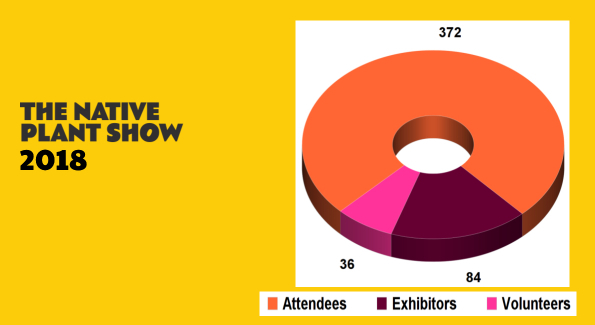 In addition to a record number of attendees, the show provided more educational opportunities and received more sponsorship than ever before. Native plants are becoming the new norm!